The Fisher of Men video series explores the spiritual life - prayer, vocation discernment, practicing your faith - using analogies drawn from awesome recreational activities, like fishing or sports! 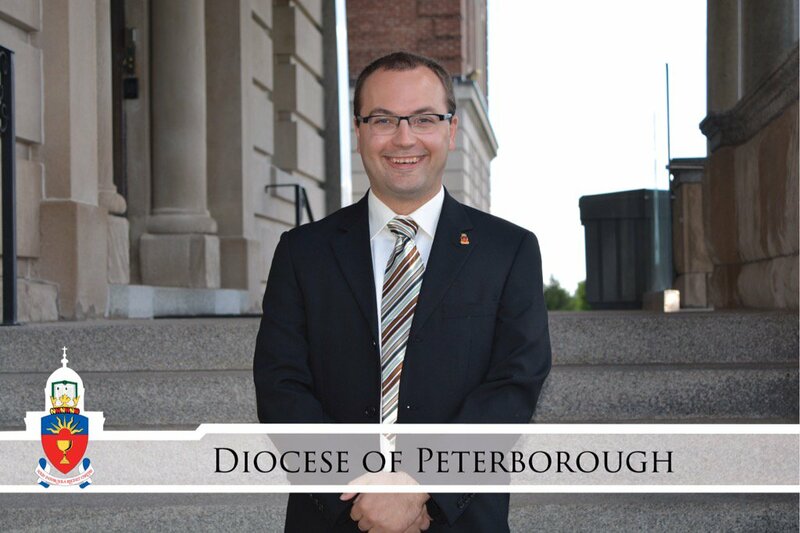 Find out what exciting discernment opportunities are coming up for the Vocations Office! Exciting things are happening through the Vocations Office, and you can be a part of this important work!